A forty-year-old patient got a new lease on life after undergoing a procedure that helped her combat a life-threatening condition. 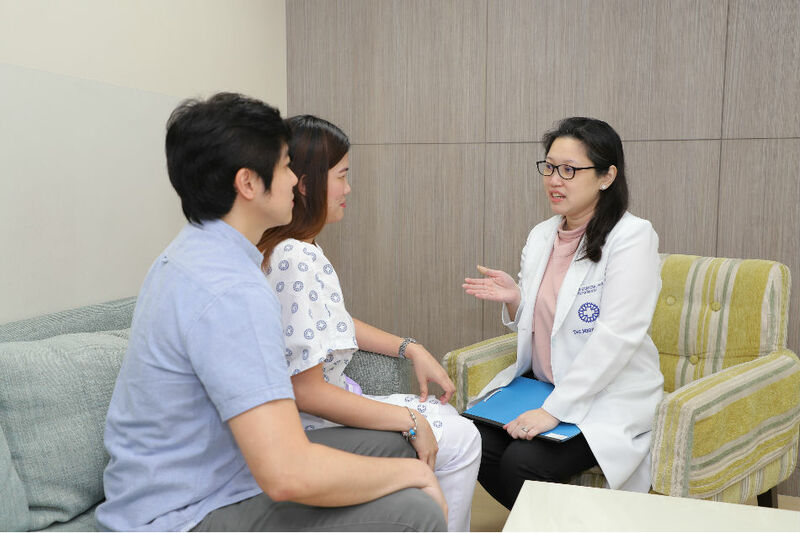 The symptoms of patient Mary, not her real name, started as persistent backache and chest pains, which she thought were caused by a heart ailment. However, the result of her blood and other diagnostic tests led to the diagnosis of multiple myeloma, a cancer that forms in a type of white blood cell called a plasma cell. She started her chemotherapy cycles and was later referred to hematologist Dr. Alma Calavera, a transplant specialist at The Medical City (TMC). Among the treatments she had to go through was the bone marrow transplant, where the damaged bone marrow is replaced with healthy bone marrow stem cells. 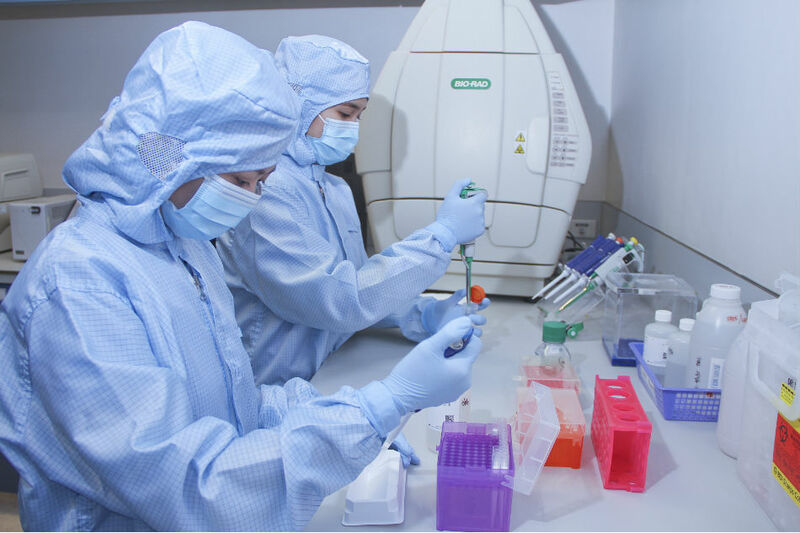 Since 2016, the hospital, under its Institute of Personalized Molecular Medicine (IPMM), has performed over 25 bone marrow transplants with an impressive outcome in patients with hematologic cancers and other blood disorders. TMC-IPMM’s Bone Marrow Transplant (BMT) program is headed by Calavera and hematologist Dr. Norma Ona, supported by a multidisciplinary team of specialists. With the help of health experts, Mary believed that bone marrow transplant can aid her condition. Mary received a bone marrow transplant at TMC in March 2017. The procedure went well and in just a month after the transplant, she was able to return to work and to her usual activities. Bone marrow transplant has been part of the standard treatment regimen for patients who have certain malignancies of the blood and bone marrow, autoimmune diseases, or other blood-related disorders. Calavera cited the two types of stem cell transplant -- autologous and allogeneic. For an autologous stem cell transplant, the patient’s own stem cells are removed from his bone marrow or peripheral blood before the transplant. The cells are stored until they are needed for the transplant. For a patient with multiple myeloma like Mary, the stored stem cells are infused back into her blood after she completes high-dose chemotherapy treatment. The process is similar to getting a blood transfusion. This type of transplant is a standard treatment for patients with multiple myeloma. In an allogeneic stem cell transplant, the patient gets blood-forming stem cells from another person – the donor. The best treatment results occur when the donor’s cells are closely matched to the patient’s cell type and the donor is closely related to the patient, such as a brother or sister. Allogeneic transplant is usually done for acute leukemia and other hematologic malignancies. Both autologous and allogeneic stem cell transplant are being performed at TMC. "Our approach to patient care is personal and compassionate. Here at TMC we also consider the financial concerns of the patient as part of our discussion during family meetings," Calavera said. The institute has a dedicated nursing unit with positive pressure rooms for patients with compromised immune systems. These specially designed rooms ensure proper air flow to protect both patient and healthcare worker. Visit The Medical City's website for more details.